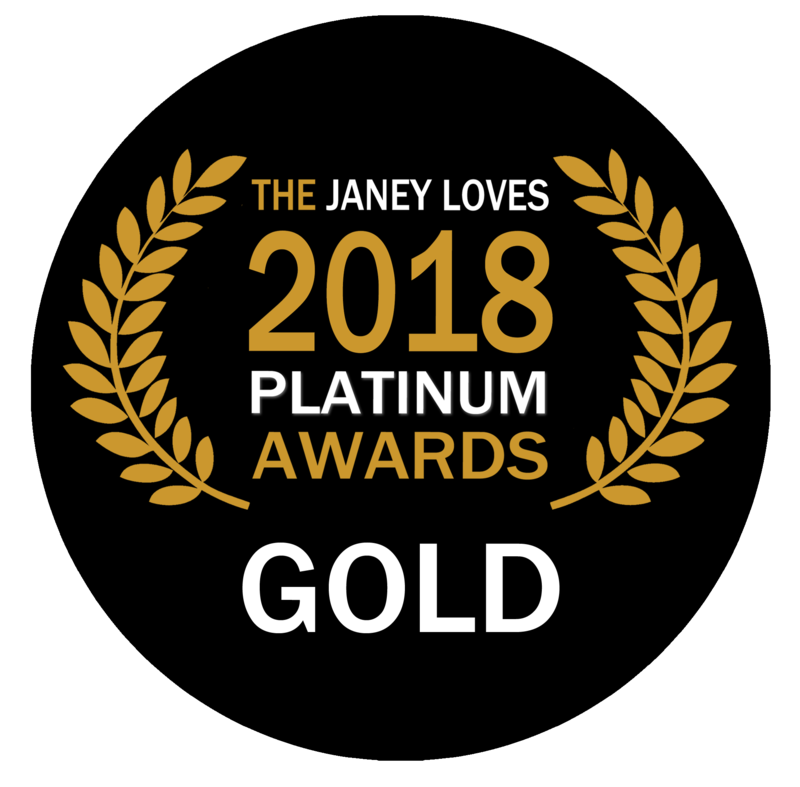 Come and be inspired and uplifted by “The Book of Soulful Musings”, an Award Winning Book, received GOLD at The Janey Loves 2018 Platinum Awards. 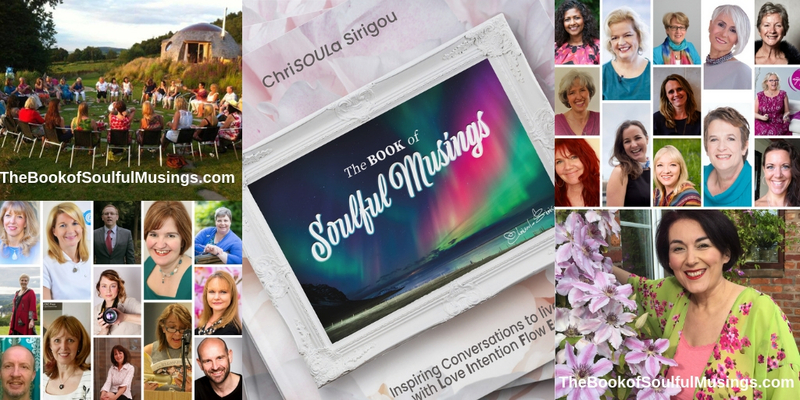 investment in soulful connections with soul hearted people who will bless the BoSM’s amazing journey ahead. 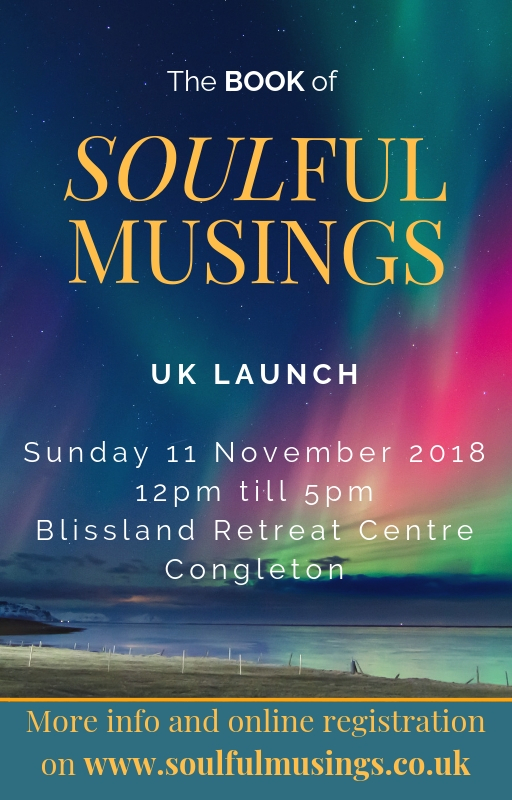 Give yourself and a friend or a family member the gift of retreating at the magical Blissland, celebrating together the release of the BoSM and new beginnings. 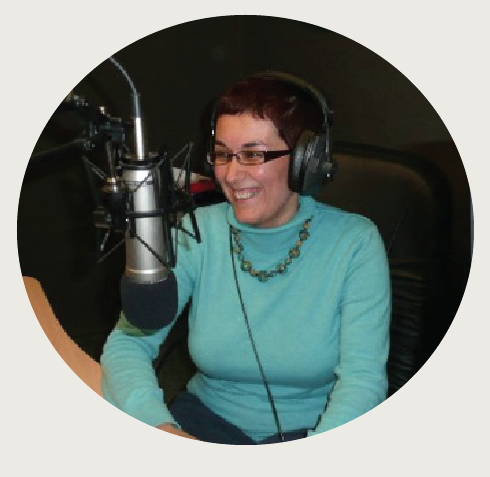 An opportunity to free your mind, open up your heart, nourish your body and expand your SOUL. We are looking forward to connecting with you in person at the magical place of BLISSLAND and celebrate together how to maximise living LIFE with Love Intention Flow Ease.